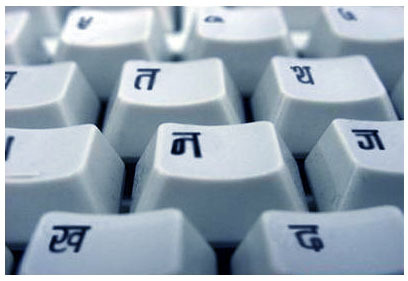 Nepali Typing was not so much easy before. But English To Nepali Translator has made Nepali Type so much easy that anyone can type Nepali language without any difficulty. Specially to those who can not type Nepali, this page can help them in typing Nepali fonts using roman or English language. This is actually the translation to Nepali language from English using Google Unicode furthermore you can use type Nepali from Type In Nepali Online or Great sources. You can type Nepali in following box. Just type what you like and after space it automatically changes into Nepali Language. Select all and copy them (ctrl+C) and paste them where ever you like. From this page you can do following work. 1. You can be perfect in typing Nepali language even you don't know how to type. You just need to type in roman language and automatically it will change into Nepali Language. Typing Nepali using Unicode is too much easy. One can type Nepali font easily using Nepali Unicode and use them wherever you like.Use above Unicode for your use.